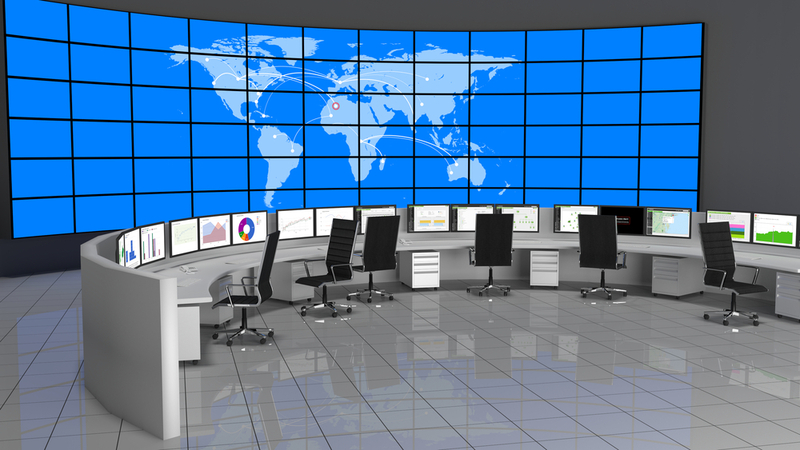 Advanced security operation center is often referred to as SOC 2.0 and looks to improving the overall protection of a company and its infrastructure. The improvements of SOC 2.0 are built on security strategies and governance needs that are constrained by the available technology and the perception of the marketplace. These improvements include better detection and response capabilities by increased use of security analytics and threat intelligence. Key objective is to provide value to the business and find more business related threats. Read more on LinkedIn.